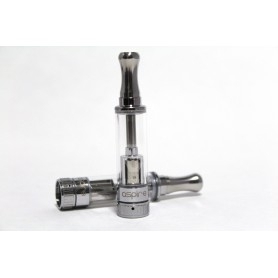 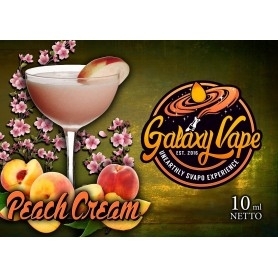 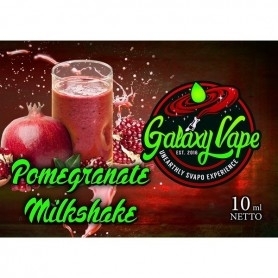 Galaxy Vape Peach Cream Aroma 10 ml extracts to dilute and mix before vaping it in your electronic cigarette. 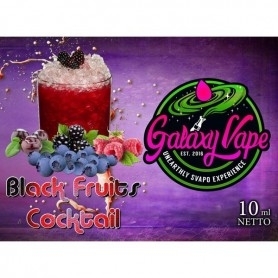 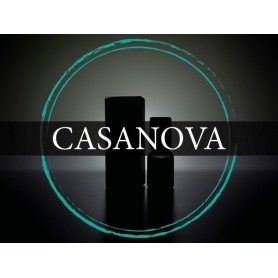 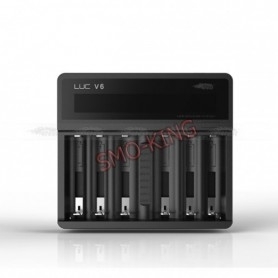 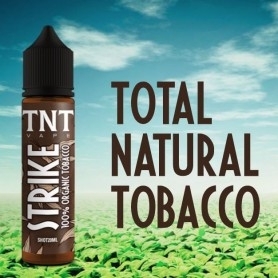 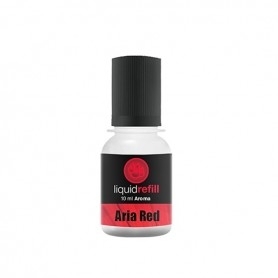 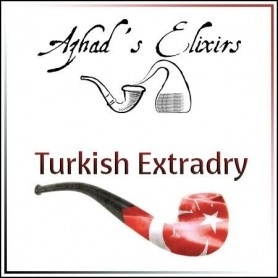 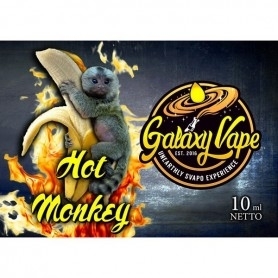 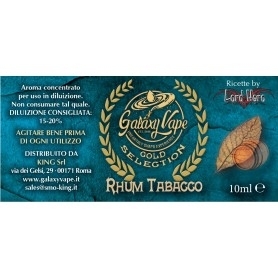 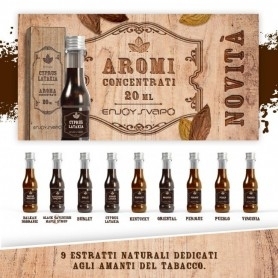 Recommended dilution For Aromas GALAXY VAPE 10% -15%. 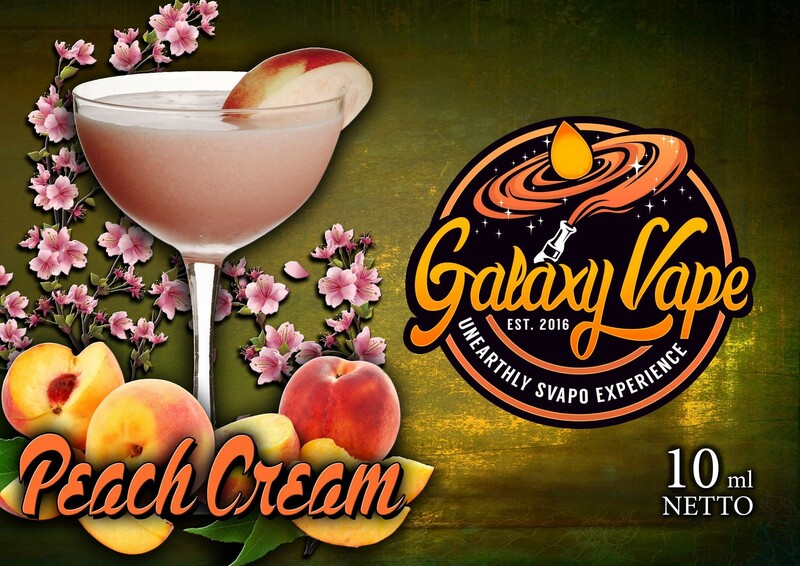 Galaxy Vape Peach Cream Aroma Cream 10 ml Take peaches and dip them in a sugar beet syrup, add a lemon peel cream and serve in a tank. 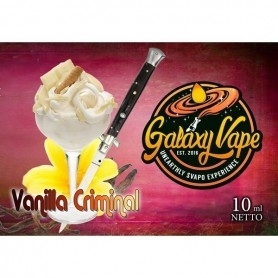 Aroma Category: Fruity Creams.